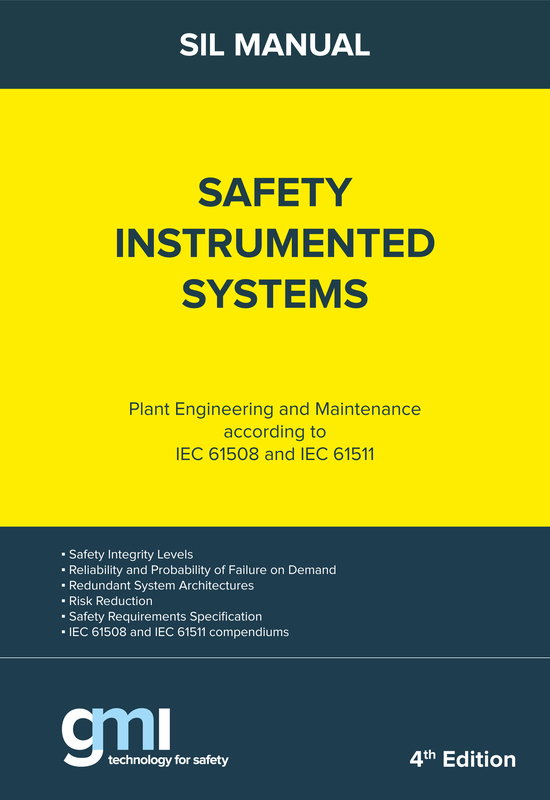 This manual is a practical aid for the analysis, installation and maintenance of safety instrumented systems and associated components and will hopefully serve as a guide for understanding and implementing procedures into practical applications. It represents an effort to share the results achieved in many years of research and experience in the field, with anyone willing to approach Safety Related Systems. 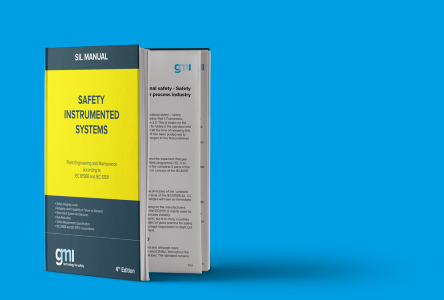 The manual is for the thousands of professionals employed in process industries who work with safety instrumented systems and who are expected to follow the appropriate industry standards. Aren't the standards alone enough? The answer depends upon the knowledge and experience of the individual and the company. The growing demand for experts in a critical sector like functional safety, underlies the urgency of a greater awareness and comprehension of all subjects presented herein. Please fill in the below form, and we will contact you with details and instructions on how to proceed with payment of shipping charges.